In contemporary Bucharest, specialized wine stores are often embedded in or associated with wine bars. 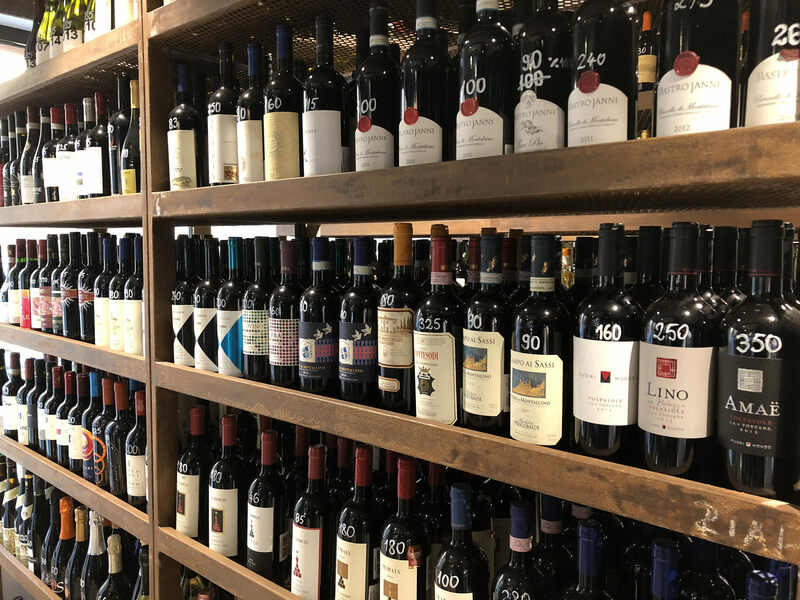 The atmosphere inside a specialized wine shop and its philosophy make the difference between a sterile experience and a comfortable, informative shopping experience. 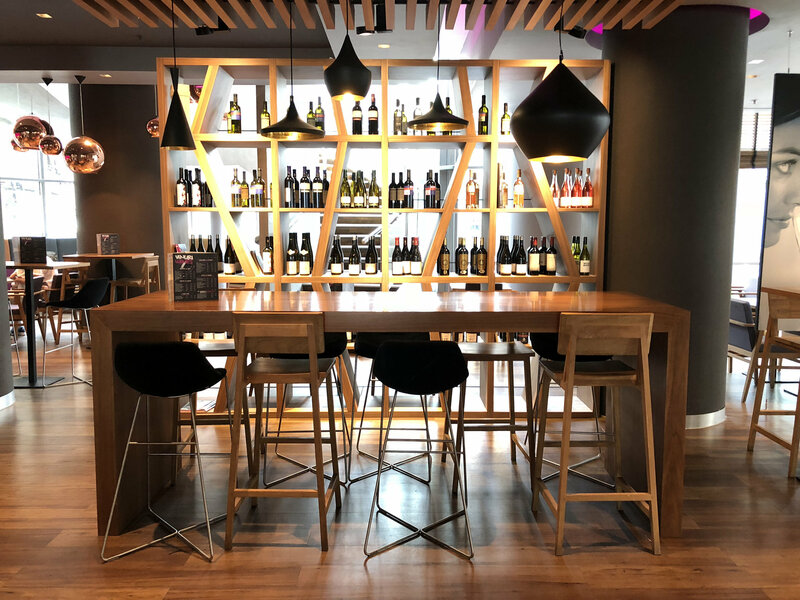 Wine bars/shops offer a wide variety of wines from different grape varieties, from different countries of the world, vinified in different styles. While a big diversity can be confusing in choosing a wine for beginners, wine lovers, and sometimes even for experts, an educated wine shop staff can help significantly. Most wine bars sell wine also as a shop to be taken home, and their price is reduced by 15-25% compared to the wine bar menu. Even if you do not know much about wine, you can tell a lot about a specialized store simply by entering the door. Wine storage temperature is very important and should be around 20 ° C (for aging wines, it is recommended to store at temperatures between 12-18 ° C in rooms or refrigerators with adjustable temperatures). Sunlight can damage the wine, so it is not appropriate for the bottles to be exposed to strong light. Also high humidity and vibrations can damage the quality of wine. If the bottles are covered with dust, it is not a good sign, indicating a negligent attitude towards the wine and the customer. Shops in small or large spaces? A careful but smaller selection of wines may be less intimidating when choosing a wine. The best shops have an individual view and have smaller wine cellars and wine portfolios. Large stores need to pay more attention to arranging wine on shelves by presenting them by country, vineyard or even by price. Most of the smaller, specialized stores do not sell big brands (entry labels for retail), especially if they are available elsewhere or in supermarkets. If the bottles are kept on shelves standing up or lying down, or even kept in boxes, it does not really matter. Standing up is more friendly, and lying down is the traditional option. But placing bottles on shelves is not an indicator of quality. Many features are aspects of site design and personal taste. Good merchants can teach you about wine and should always be ready to offer a similar wine to your requests if they do not have the wine you requested. They also need to prepare their staff to engage customers in wine conversations and to answer in-depth questions. The hospitality of the merchant or seller in the store is important. They can engage you in a conversation to find out your tastes, why you want to buy a wine, and even your budget. So, they can make the proper wine recommendation. Wine tastings in specialized stores are welcome and occur more and more often in Romania. If you attend an in-store tasting, enjoy it but do not feel obliged to buy those wines if they are not to your taste. These tastings are commonly scheduled when wineries launch new brands or wines, and the tastings are often announced by the wineries and the wine shops on social media pages. Remember, most wine bars also sell wine to be taken home, and their price is reduced by 15-25% compared to the menu. "We try to have many of the emblematic wines that a medium to high-income person can afford. 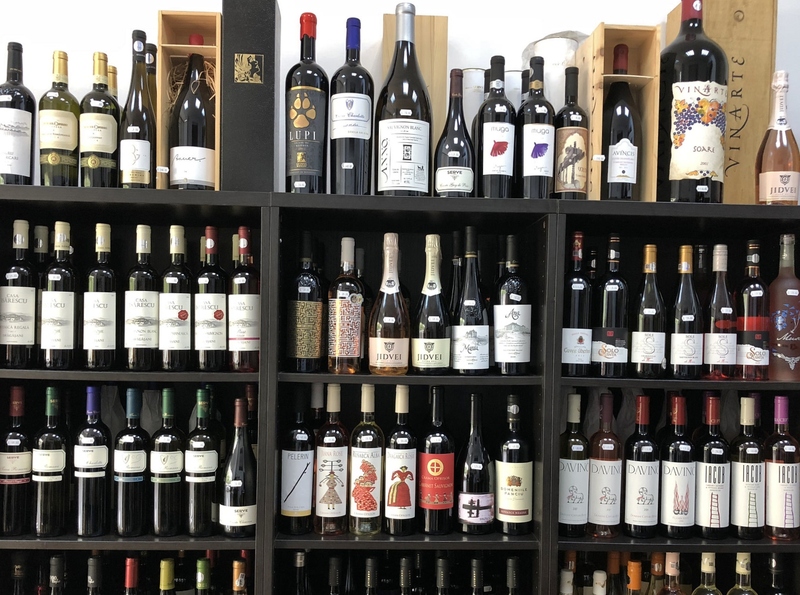 We focus on Romanian wines and especially on Romanian varieties, because we are located in the historical center of Bucharest and we have many customers who are foreign tourists. These guests want to discover our culture and tastes by enjoying our wines and discovering the native varieties. We serve about 100 wines that are sold by the glass. For international wines we are interested in having a complex range. 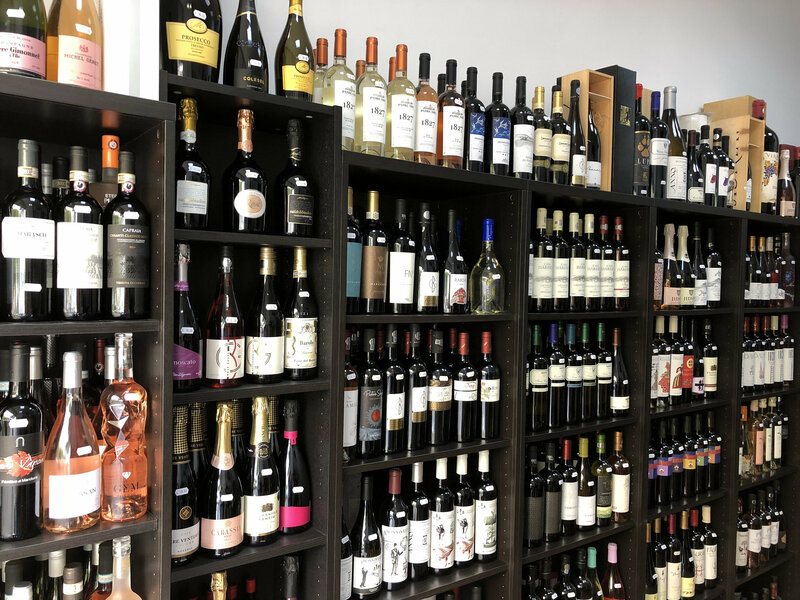 We have quite a few wines from Europe and the New World--sparkling, including champagne, prosecco and cava, Porto wines and sherry, special wines with chocolate or 24-karat golden petals. And, of course an array of table wines. When we want to add to our current portfolio, we organize tastings with a group of loyal customers who are passionate about wine and fine spirits and we all evaluate the wines and take notes, and then the final decision is made by me. On the menu we have different sections highlighted for white, rose or red wines, or for special, fortified or sparkling wines. White, rose and red wines are divided into subcategories in dry, semi-dry, semi-sweet and sweet wines. Within each subcategory we order wines by country and we start with Romania, obviously. In Romania we present the areas from North to South. On Romania’s wine map, we have indicated by different colors the areas where we have the wines from the Cozy Bar portfolio, and within each area we mentioned the wineries in our range. On the menu we have "icons" signaling wines that have at least one Romanian variety in the component. The age of our clients is between 28 and 45 years, the majority prefer dry wine, and 30% of them are foreign tourists. Over 60% know what they want to buy, but foreign tourists prefer our recommendations. I choose wine by color, then by style of winemaking, complexity and variety. The average price they pay for a bottle of wine is 100 lei." 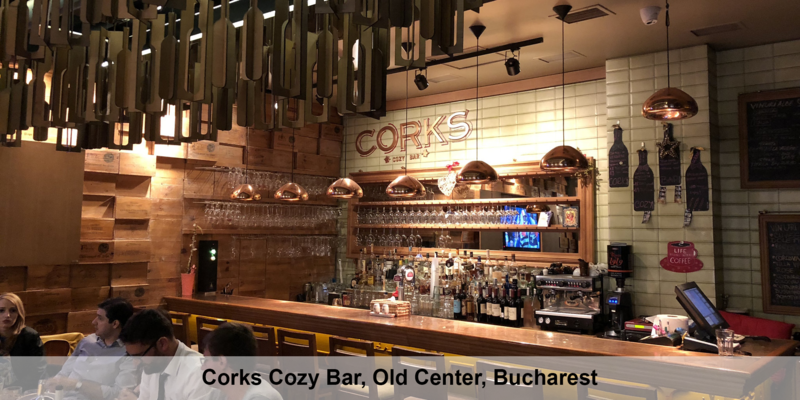 Corks Cozy Bar is open in the Old City Center of 2012 on Bacani Street, no. 1 and has wines, both Romanian and international, with prices ranging from 54 to 1399 lei. If customers want to buy wine for home, a 20% discount is offered. "Our selection of wines is created as a result of tasting by our team. We try to have representative wines from all areas of Romania and abroad, such as: Italy, France, Spain, Argentina, Chile. We have about 800 labels in the wine shop, about 50% are Romanian wines and 50% imported wines. Wines are placed in shelves according to country of origin, producer, and type of wine. For us, keeping wine at a correct temperature is very important. That's why, in addition to wine refrigerators, we try to keep the ambient temperature as low as possible throughout the year. The age of our clients is between 30 and 60 years, and the percentage of wine-connoisseur customers has steadily grown in recent years. Their tastes have been educated, they know what they want, but at the same time they are also open, and curious to discover new wines. The average price for buying a bottle of wine is 50-60 lei. The choice of wines is made predominantly according to personal preferences, the quality-price ratio, the occasion for which wine is bought, and also the staff's recommendations." 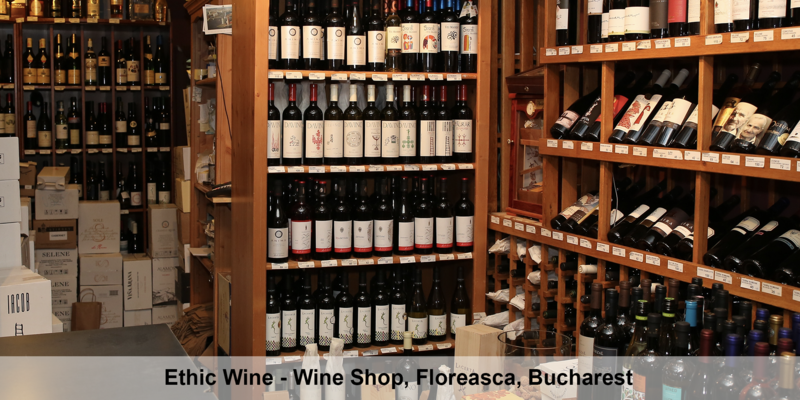 Ethic Wine is a wine shop located on Banu Antonache Street no. 55, sector 1, Bucharest. It was established in 2008 and is one of the first wine shops in the capital. It has a complex selection of wines with prices between 25 and 3500 lei. The adjoining Tasting Room is a gastro wine bar open in 2014 on Zamfir's Street no. 64, sector 1. "Over time we have built a whole team that deals with existing products and selects new wines that will enter our portfolio." This team contains both amateurs and professionals, because our customer palette is not exclusively represented by connoisseurs. We pay attention to the opinion of our loyal customers when we propose certain wines. We organize tastings during which we propose new products for the shop and we analyze objectively if the product deserves to enter the store. We have partners who are graduates of the WSET schools and are sommeliers from whom we seek expertise. We organize blind tasting groups consisting of distributors, sales agents, producers, sommeliers, and customers and we analyze the results. All the wines presented in the store are tasted by all the members of our team in one form or another. However, we do not just rely on our senses, because they can be biased previous experience. The wines we have in the portfolio are 30% international and 70% Romanian. The placement of Romanian wines is geographically scanned from West to East. For international wines, the map is scanned given the proximity to our country, yet following the Old and New World lines of wine. Our clients have an extremely varied range of ages, but as an average age I would say 35 years old, with a variety of training and preferences, most of them graduates of higher education. The percentage of those who know for sure what they want to buy is small enough for a lot of reasons, but most of them want to experience new tastes and feelings anyway. I would say that 10% of our customers are only focused on certain wines or wines they know, not changing their options over time. As the first criterion, customers choose their wines by color (white, red or rose) and then the sugar content (dry, semi-sweet, semi-sweet or sweet), grape variety and lastly the winery name. The average price he pays for a bottle of wine in the wine shop is 35-40 lei." 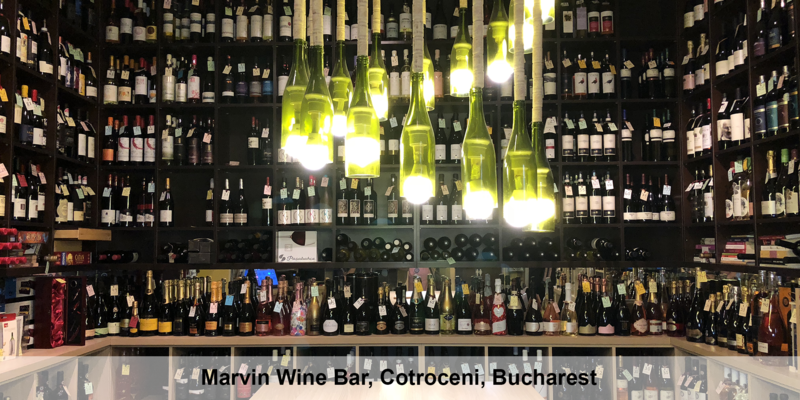 Marvin Wine Shop and More is open in the Cotroceni area of ​​the capital on 8 St. Elefterie Street and has prices between 25 and 695 lei. "The wine selection for VINO was made by me in the desire to cover the most important wine areas in the world and in Romania. Also, I want to present the world's iconic wines (Chablis, Pouilly Fume, Gavi, Barolo, etc.). Romanian wines I think should be in a specialty wine shop to satisfy the curiosity of any motivated wine drinker. Thus 70% are international wines and 30% are Romanian wines. We tasted 90% of the wines before placing them in our portfolio. The very expensive ones that are of guaranteed quality and which we have tasted in other situations (e.g. Puligny Montrachet) we didn’t need to taste. 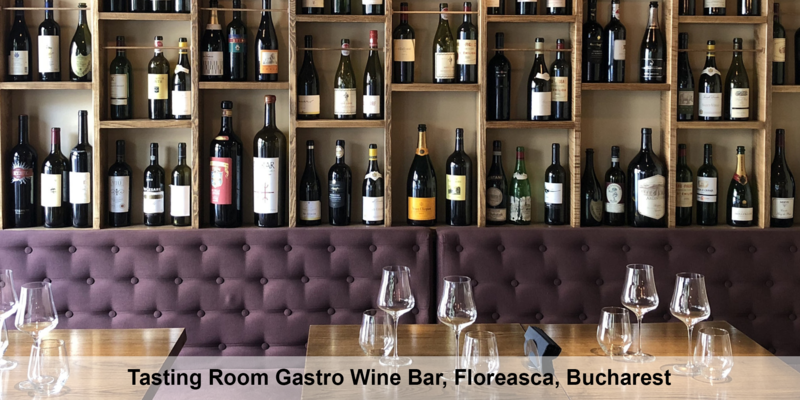 Wines are arranged in shelves by wine region and color, but our tips are important for those who come for a particular wine, style or variety, and for those who want a new experience. Generally, they set the color and style and, accordingly, we guide them. Our bar staff has sommelier studies, and two of them also have WSET level 2 courses. Fortunately, most of our customers are educated in wine and want to discover new wine types. Their age is between 35 and 40, more than half are connoisseurs, but they come with curiosity and want to know more about wine in general or about wines they still do not know. For a bottle of white or rose wine, our customers pay about 70 lei, and for red wines, they pay about 100 lei. If they want to open wine at the bar, a fee of 25 lei / glass is charged." 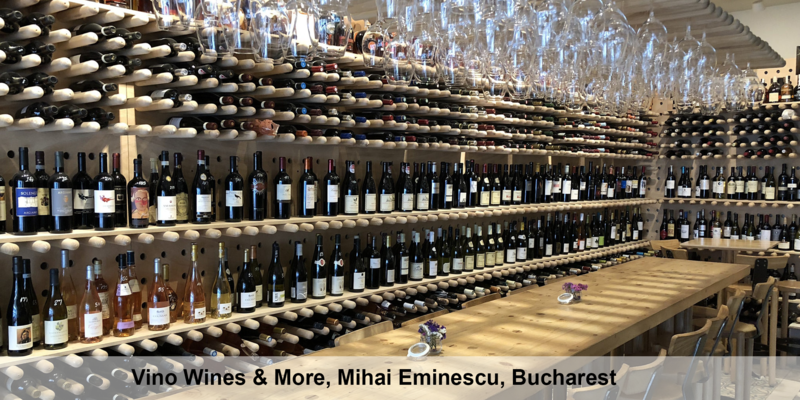 Vino Wines and More is open from October 2016 on 71 Mihai Eminescu Street, Bucharest and has wines with prices ranging from 35 to 2250 lei.